Danny and his team were filming and I managed to take a couple of photos in between the film shoot. There were lots of fans who wanted to crowd around and see Danny in his Stormtrooper armor. Roll the camera. Stormtrooper on the set. We got spotted taking a photo of the photo-shoot. Are we on live camera? 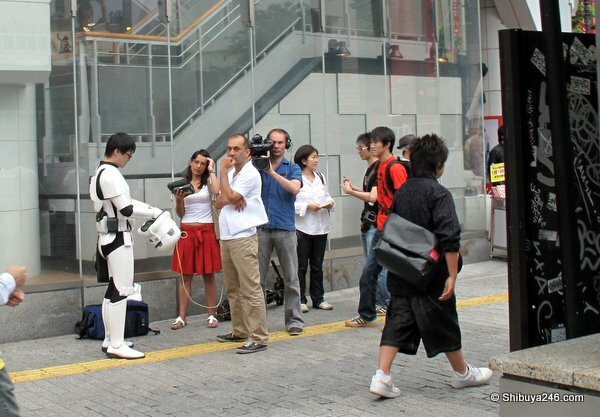 For all other clips, you can see them here on YouTube on this special Tokyo Stormtroopers site. Here is the link on Danny’s site to the Stormtrooper Portal. Everything and more to do with Stormtroopers and Danny Choo. I am sure you will find more details of this film shoot later on DannyChoo.com once it is edited. 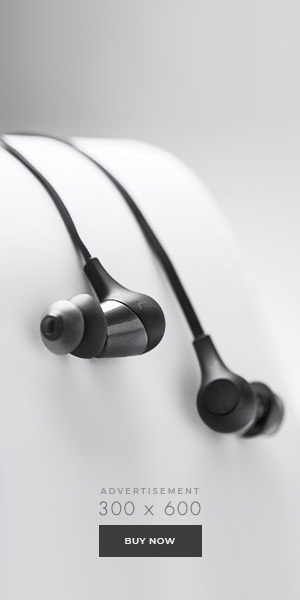 Don’t forget to check back at Dannychoo.com and look for it. Thanks Danny. See you at the next CGM. Huhuhu! He mentioned on going to Shibuya but never thought someone would really bump into him! How awesome! Very cool! 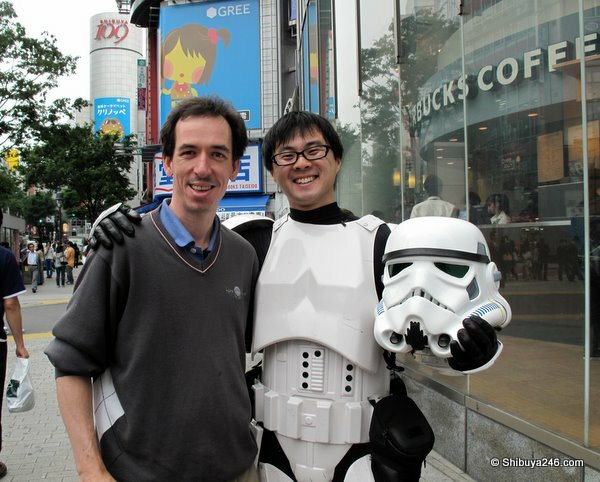 Nice to see more evidence of what a friendly and easy going guy Danny is not to mention the fact that you now have a picture of THE Tokyo Stormtrooper and you – how cool is that??!! Awesome~ Did you stay there long while they were filming? Didn't want to interrupt the filming so I left them to it. There was already a big crowd forming. Go the Stormtrooper. Awesome! Ha! Now I know what you both look like. Well, I always knew Danny looked like a storm trooper(must have been hard coming out the birth canal.) But I'm surprised you don't look like a Relaxbear, Shibuy246. You learn something new every day. Looking to getting quality time to chat next time. Thanks for stopping by, Danny. Likewise, great to meet up today. Can't wait to see the full show and more pictures. Definitely, next time lets get a chance to talk some more. I'm always in Shibuya. what a coincidence, I wonder if I will be that lucky when I am I make it to Japan and visit Shibuya. Wow! 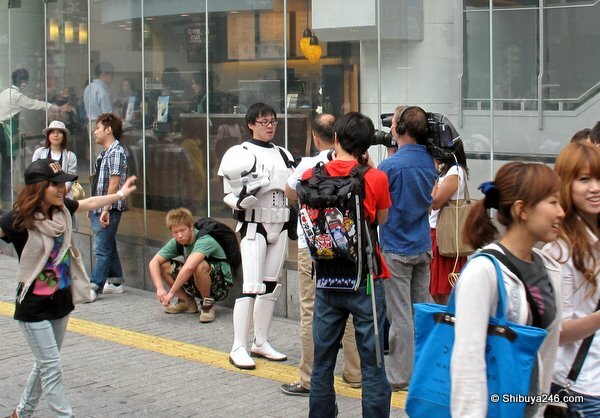 Tokyo Stormtrooper…aka Danny Choo and Shibuya 246 same place same time. What's the chance of that? This is a great way to wake up in the morning, and see 2 great bloggers together! This is the greatest way to keep up with what's going on there in Japan. And you forgot Rilakkuma 🙁 he probably would have had fun dancing with the Stormtrooper…lol:) And now we get to see what you look like. 2 of my favorite Japan bloggers. This post is full of win! Think that Rilakkuma should have got down there too!